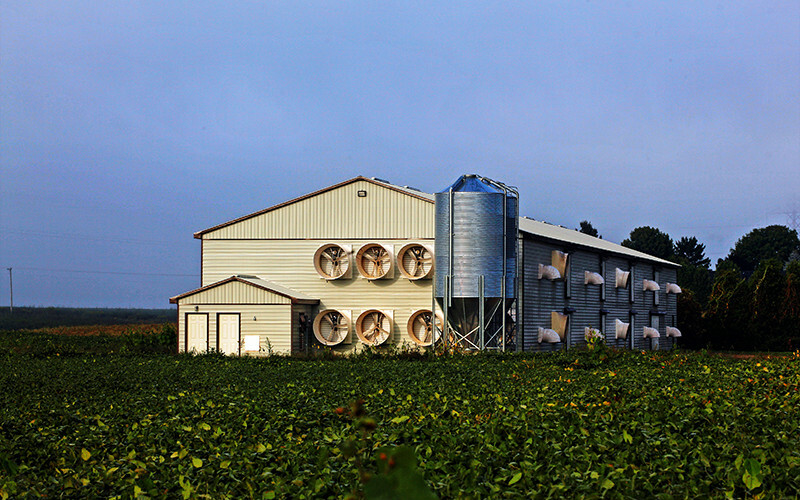 Control processes in the agricultural sector literally are of vital importance. For example, failure of an installation can cause animals to suffocate. Aside from major emotional distress, the death of tens or hundreds of animals also results in tremendous financial losses. 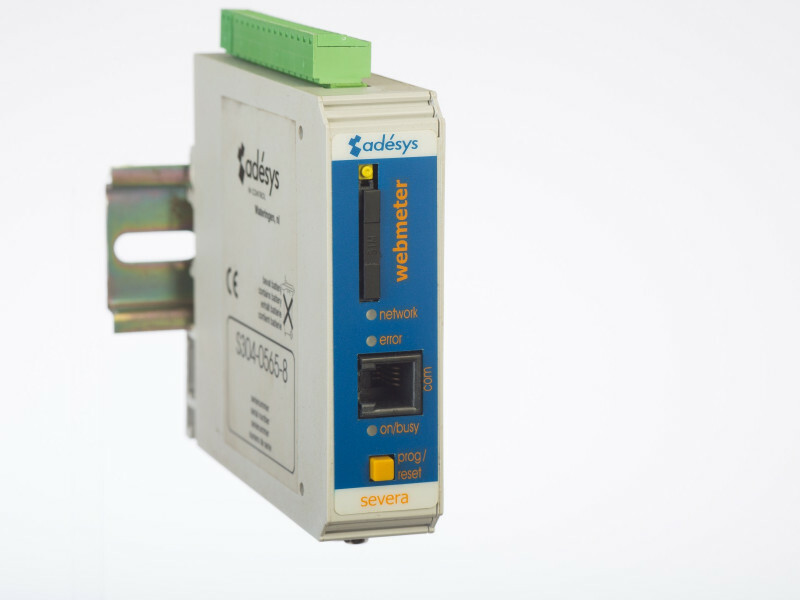 Adésys' intelligent telephone selectors prevent losses by reporting the malfunction of installations via telephone or pager. Furthermore, they can set off a clear alarm at the specific location of the problem by sounding a buzzer or activating a flashing light. Adésys since its inception has been a specialist in the (intensive) livestock farming sector. 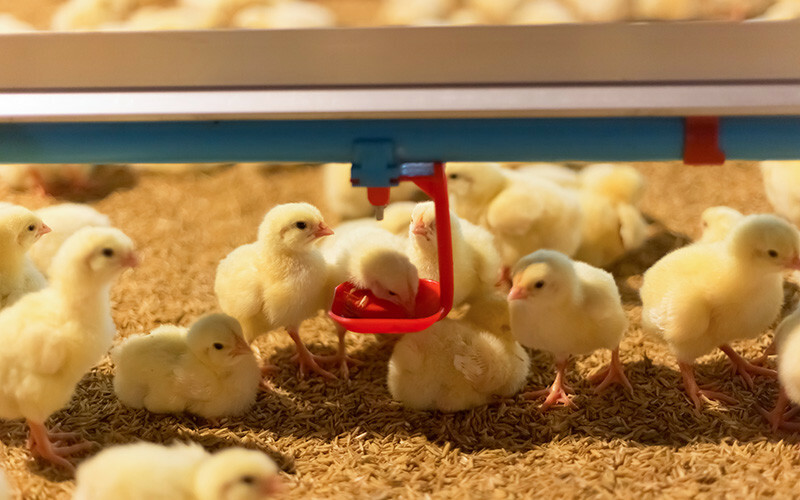 Many modern livestock farmers have been relying on the Adésys solutions for years, for their chicken stable, pig stable or cow stable. Intensive livestock farmers are involved in a number of key processes and equipment in the stable, ranging from less to highly critical processes. 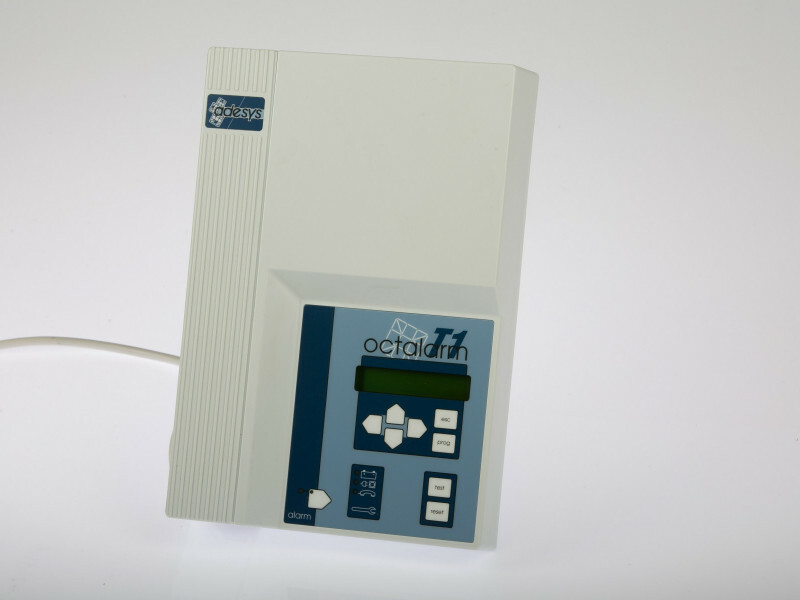 Especially for this application, Adésys has developed the Octalarm and in part due to its unique properties this device now is a standard component on many farms. 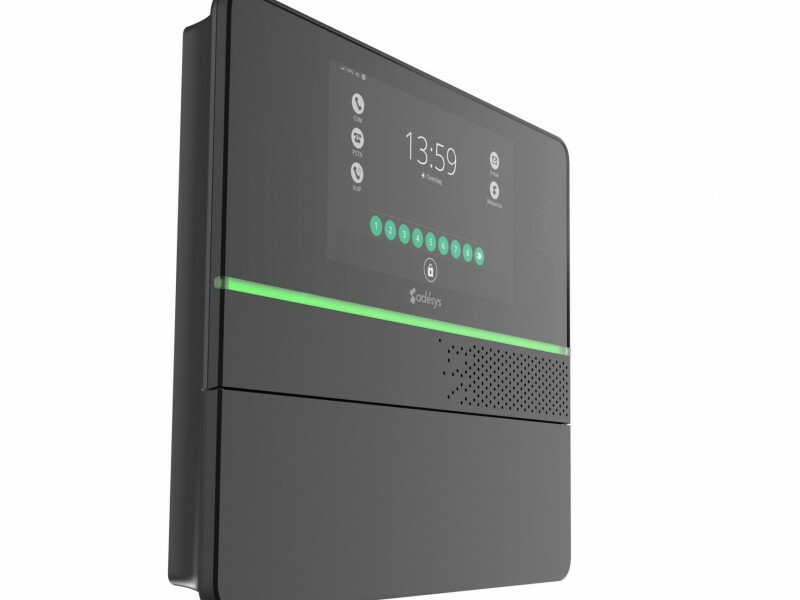 Insurance companies recommend this solution due its redundancy (calls placed via a land line and GSM), log, line monitoring and built-in emergency battery. 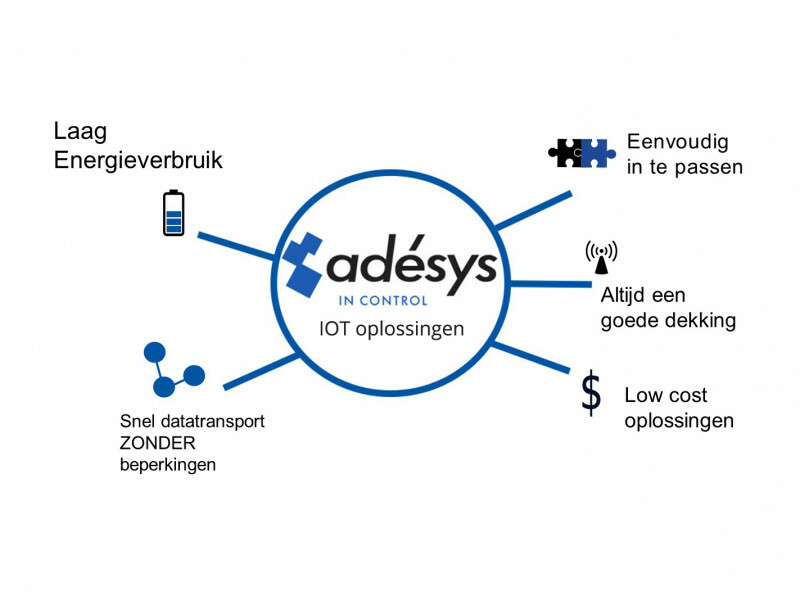 The Adésys solutions are also frequently used in the dairy farming sector. These customised solutions were developed in collaboration with the suppliers of various stable solutions. Effective from 1 January 2016, you are obliged to monitor your existing air scrubbing systems. The SVL is a data logger that potentially makes this possible. The SVL can forward measured values to a server where the data is automatically stored. This way you create a log making it possible to review historical data. 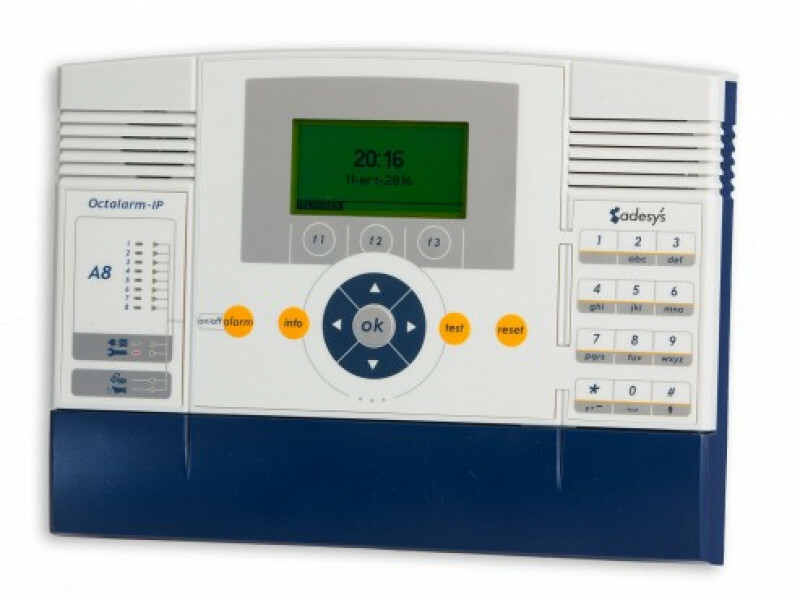 Ability to report business computer malfunctions, ventilation alarms, climate alarms, supply alarms, minimum/maximum temperature, etc. Ability to report power failures. Ability to remotely switch alarms and/or sections on/off. Ability to activate alarms at the site itself using a buzzer or flashing light. Ability to retrieve alarm status via telephone. Line monitoring of the telephone connection using SMS in case of line malfunction. Insurance companies recommend this solution. Staying up to date with the latest developments in livestock farming? Then sign up for our newsletter!